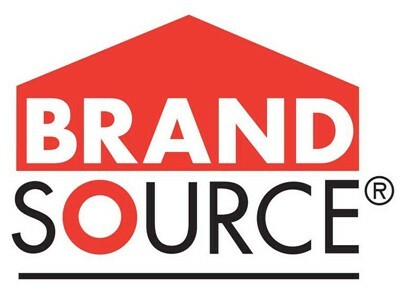 As a BRAND SOURCE member store, we have a $19 billion dollar buying power and that means you get the very best value every day. Lanham Furniture and Appliance · All Rights Reserved. At Lanham Furniture and Appliance, you will find personal customer service, competitive pricing, and top name brands. We proudly serve the following areas: Lenoir City, Loudon, Philadelphia, Tellico Village, Greenback, West Knoxville, Maryville, Vonore, and Kingston. You're invited to our store that is filled with comfortable sofas, recliners, tables, bedroom furniture. 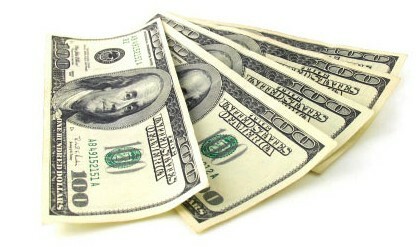 Shop our superior quality furniture and bedding brands at value pricing like: Lane, Broyhill, Sealy, Simmons, Jamison. We carry quality appliance brands like: Whirlpool, Maytag, Speed Queen, KitchenAid, and Amana. Stop by and see our showroom located in Downtown Lenoir City, next to the Post Office. 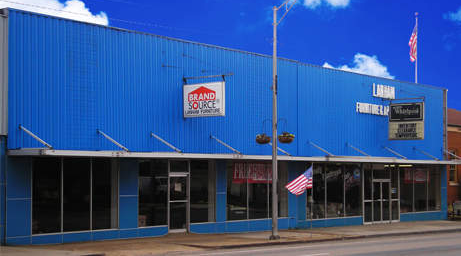 Lanham Furniture and Appliance is a family-owned and operated business that has been serving the Lenoir City, Tennessee area for over 55 years. We provide our customers unparalleled service and support. We invite you to visit our showroom and meet our friendly, trained staff today. 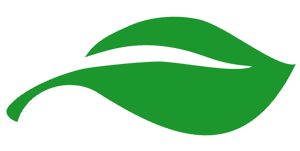 We offer Quality Furniture and Appliance Brands that you trust. In addition, we have a wide mattress selection that you will find only the best mattress sets. You're guaranteed to find great value and unbeatable customer service when shopping at Lanham Furniture.